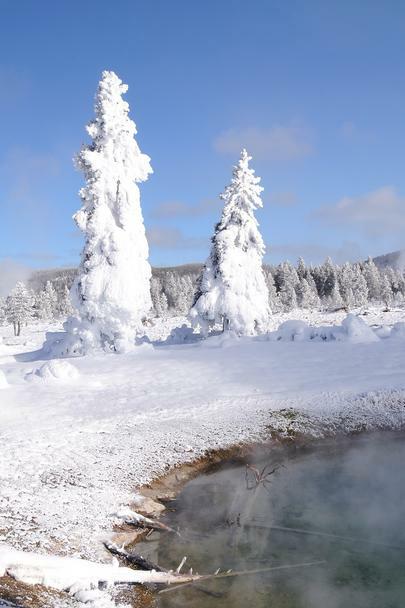 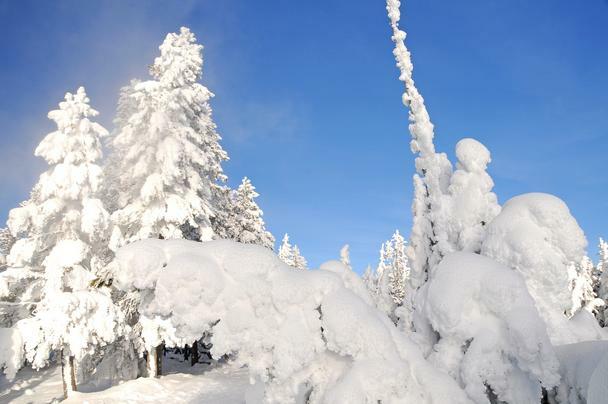 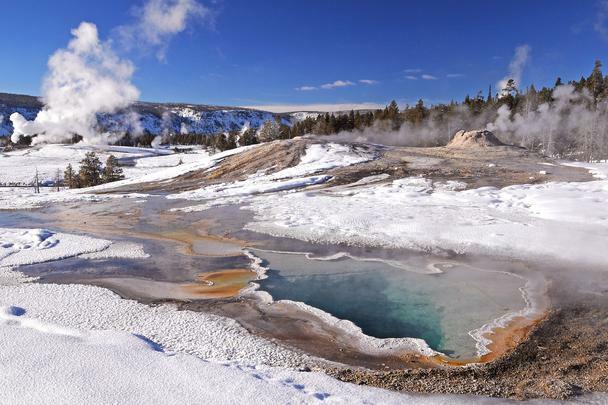 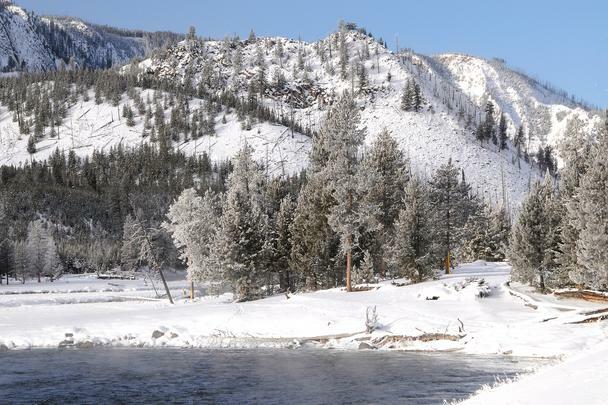 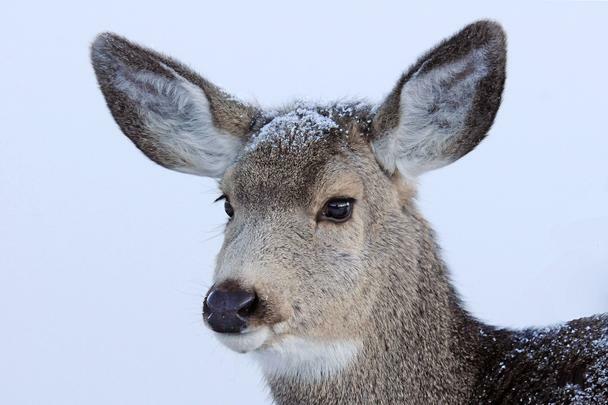 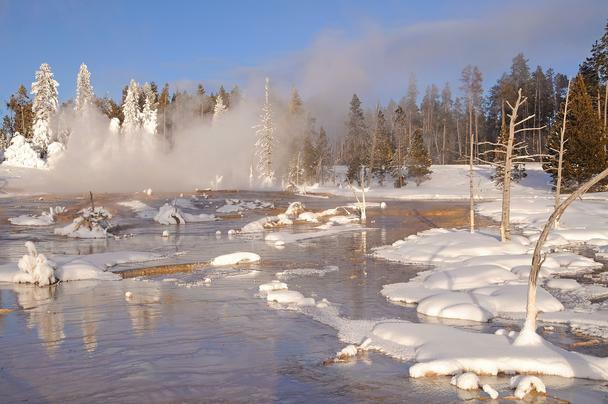 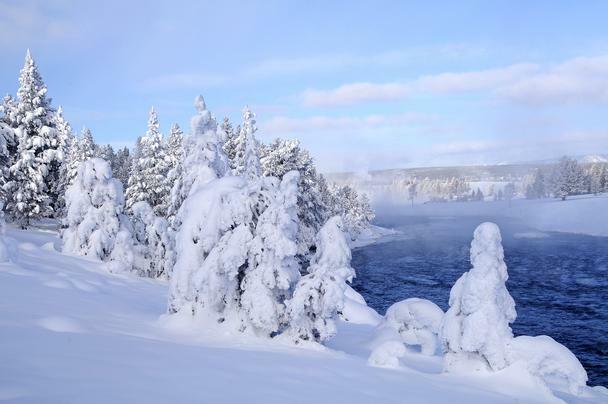 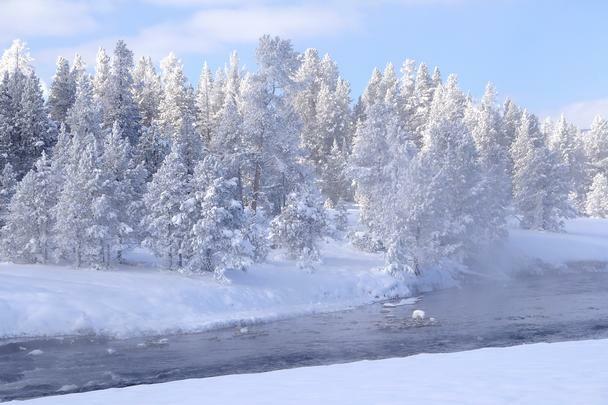 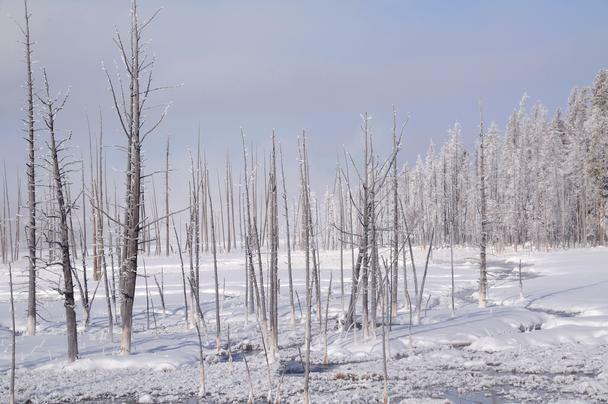 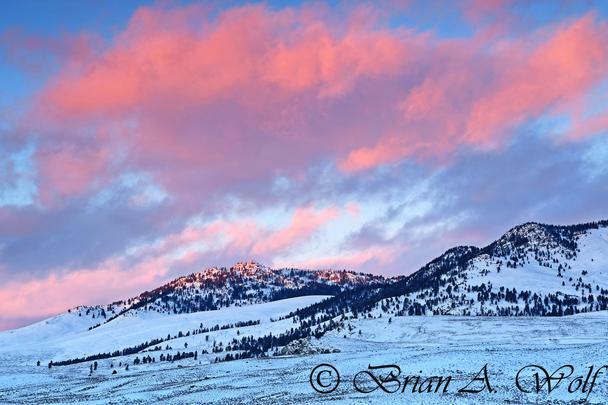 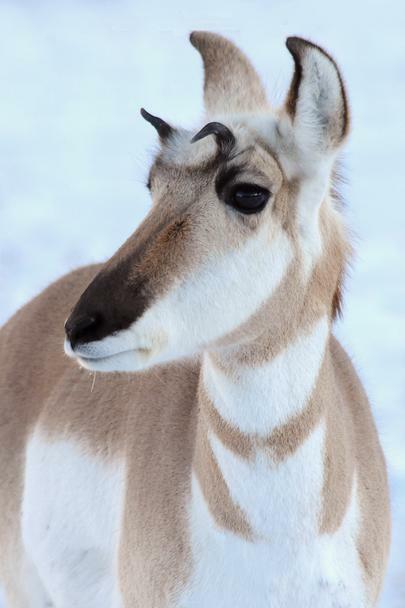 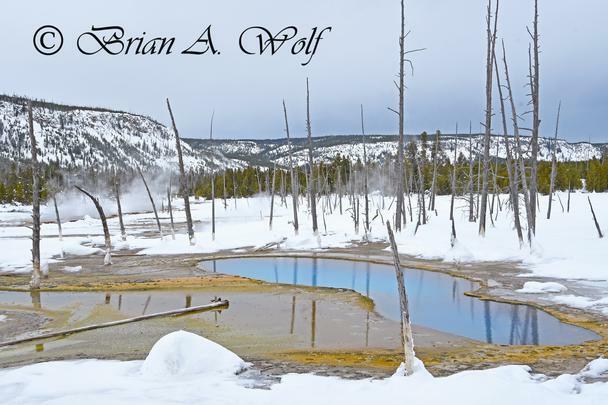 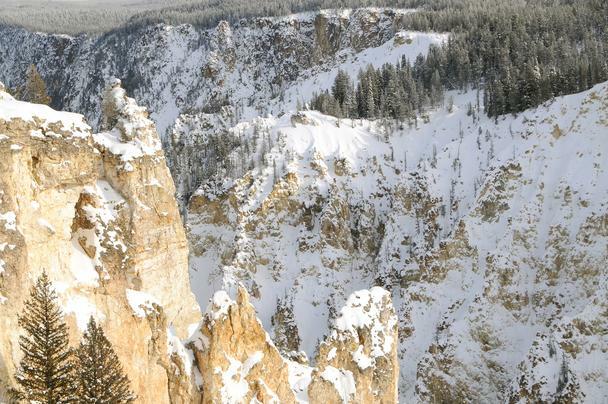 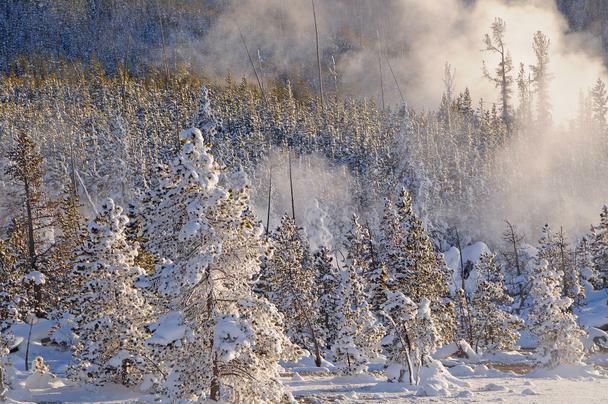 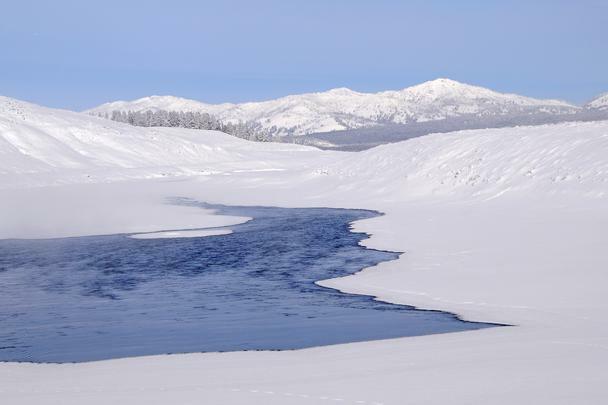 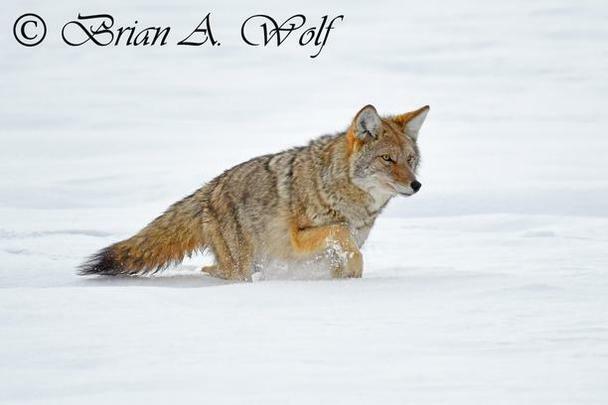 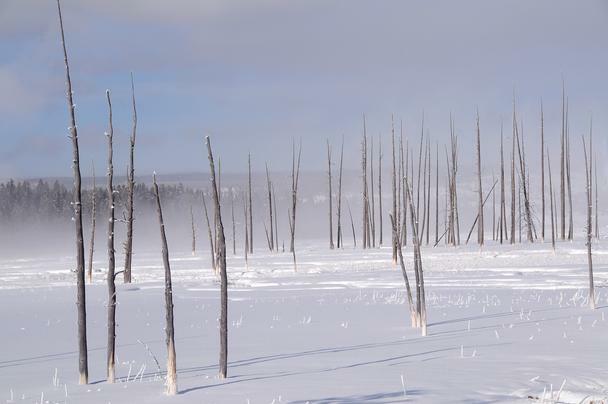 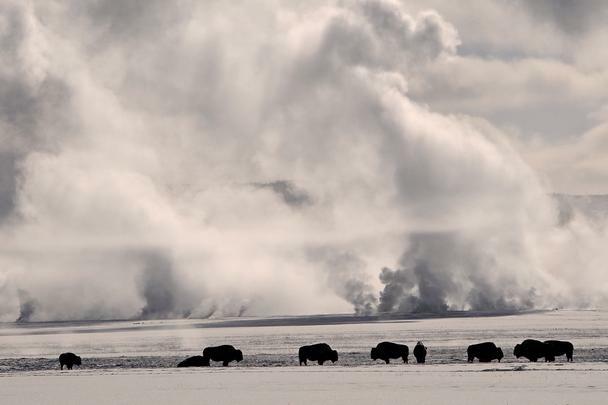 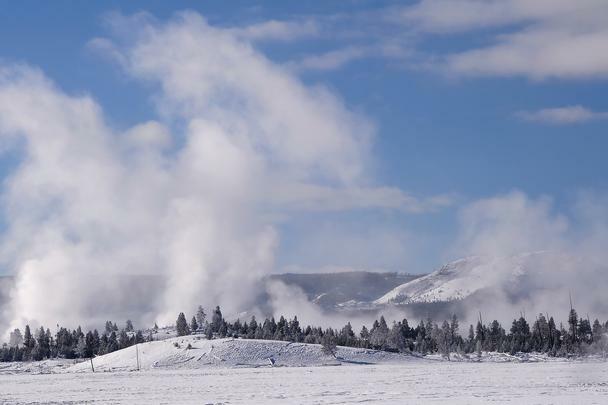 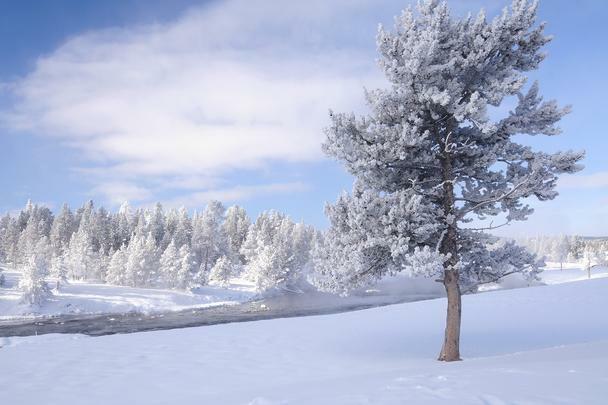 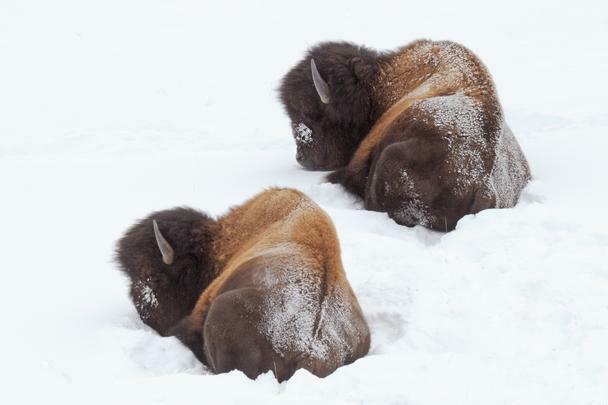 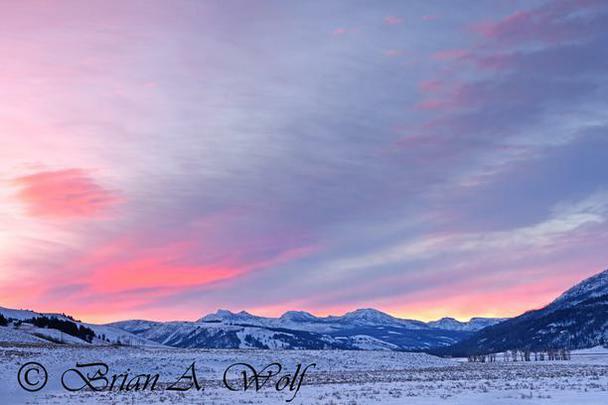 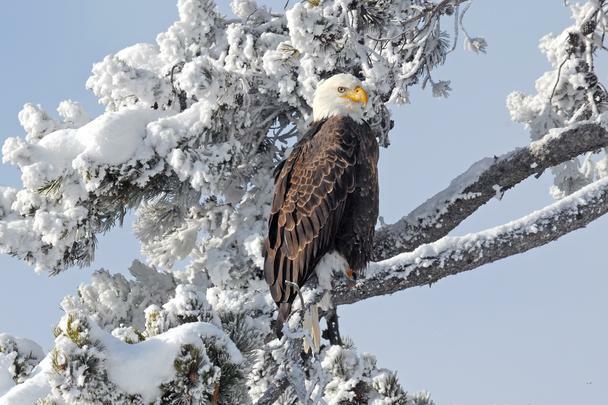 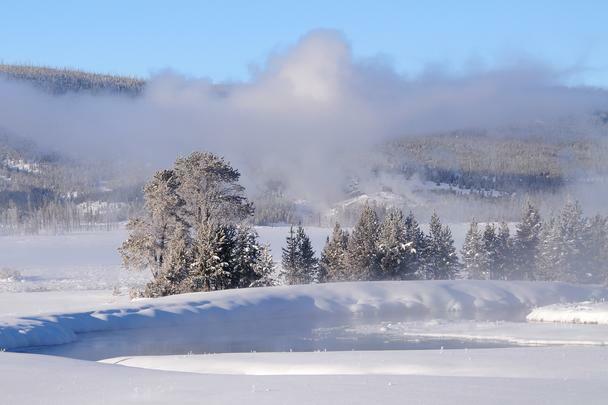 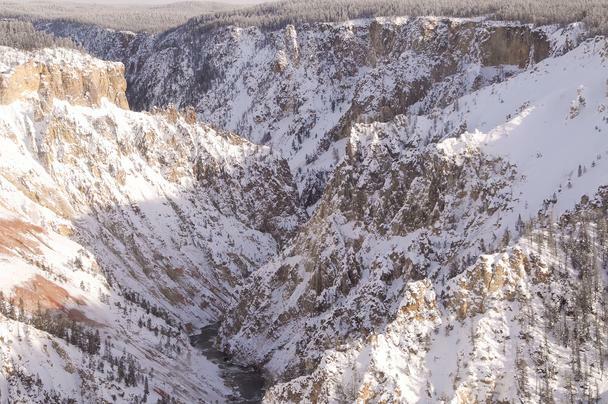 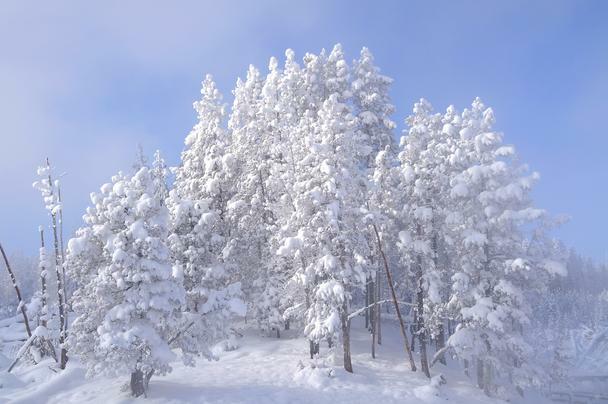 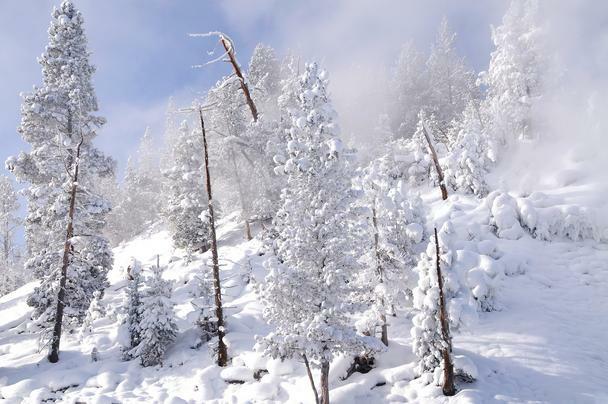 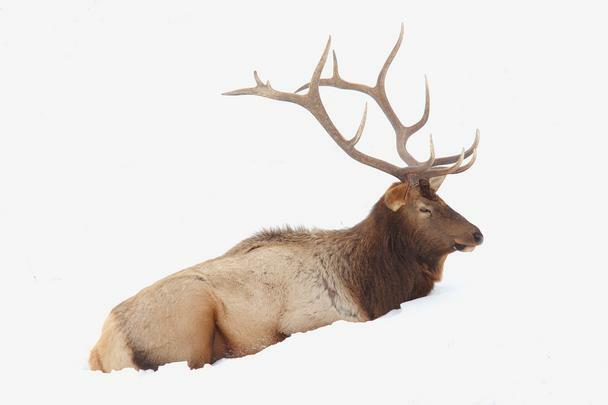 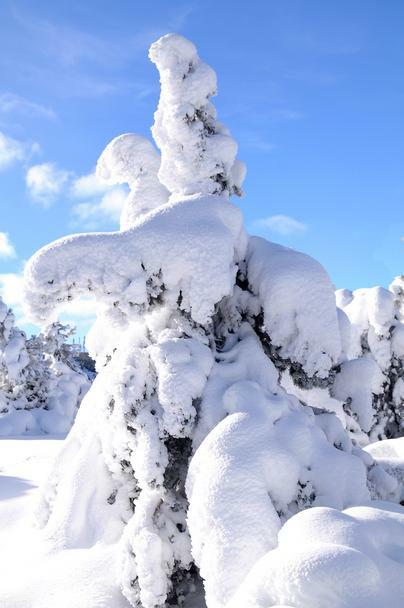 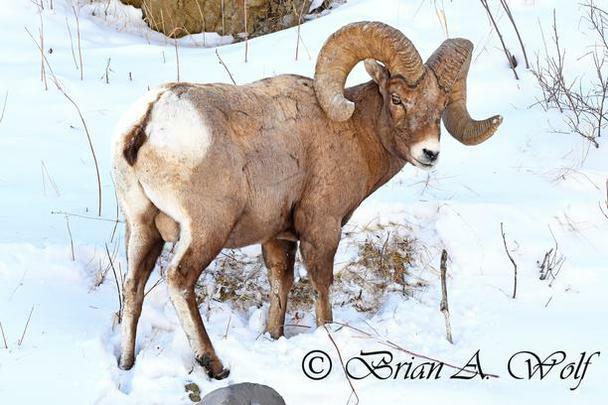 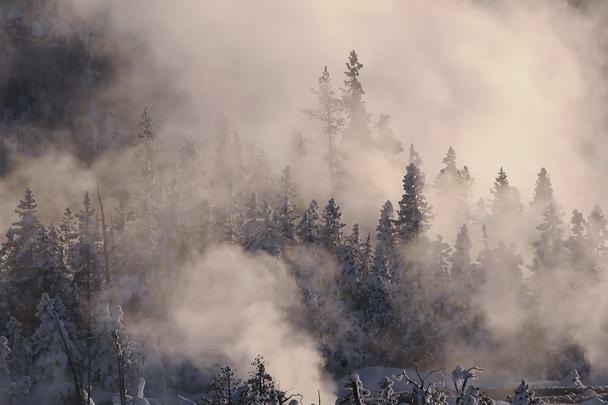 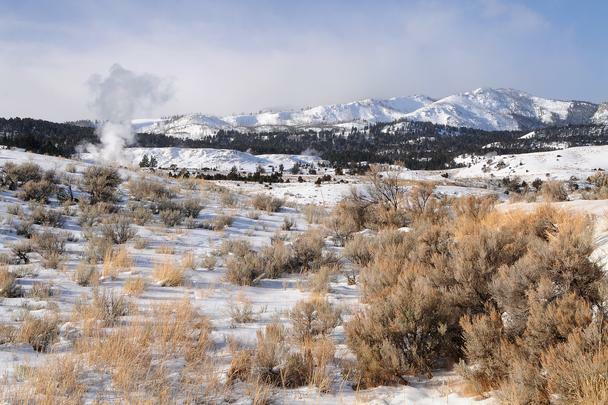 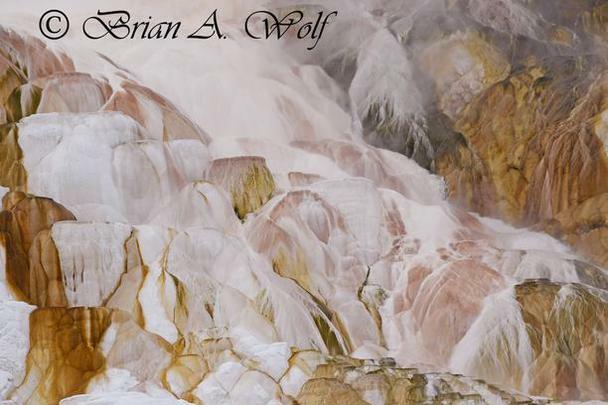 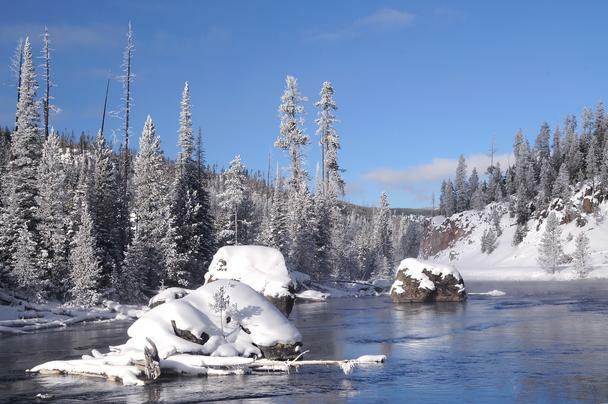 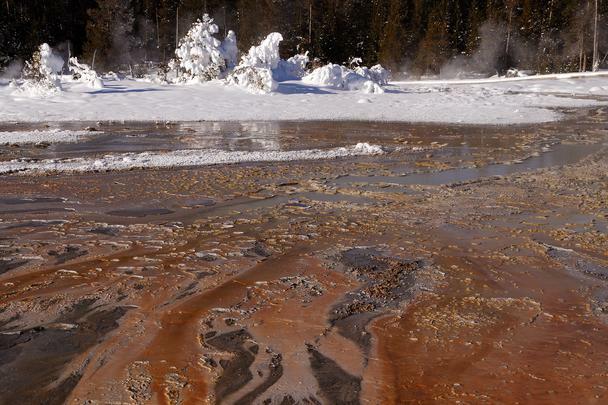 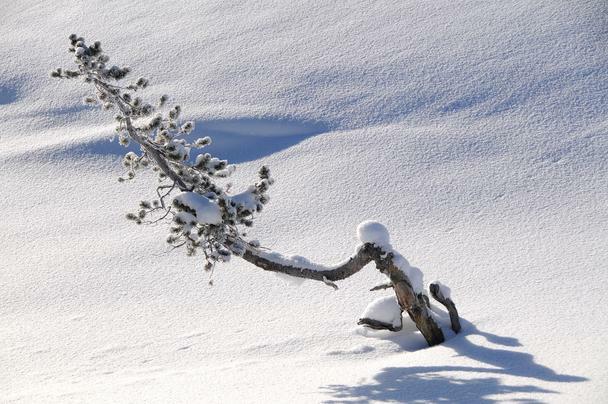 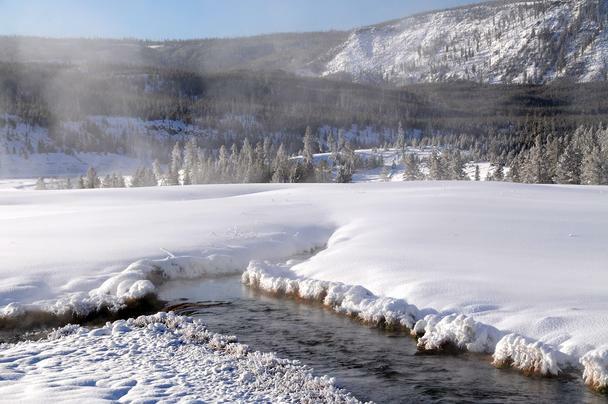 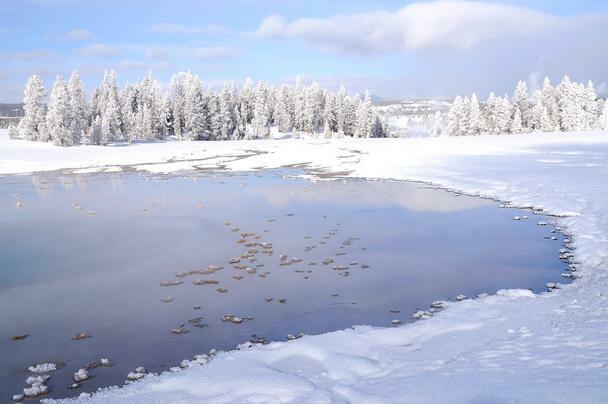 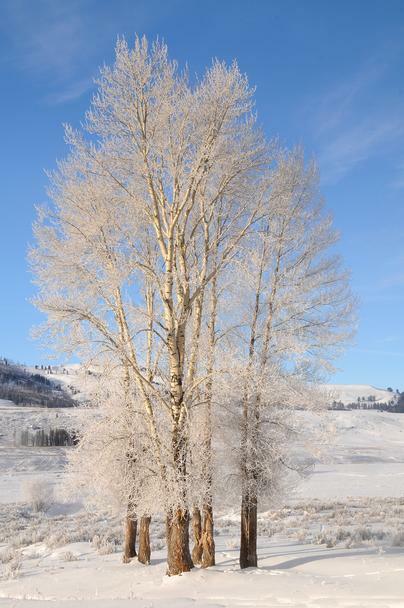 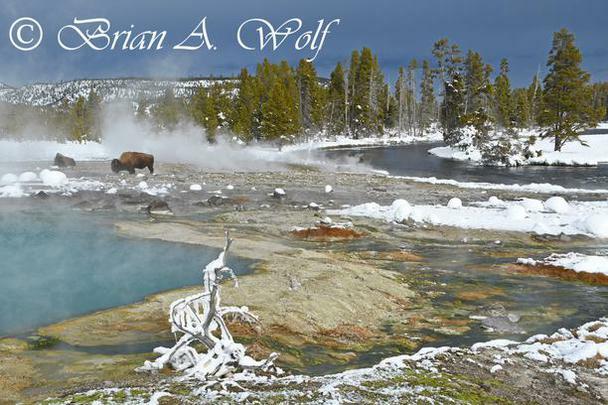 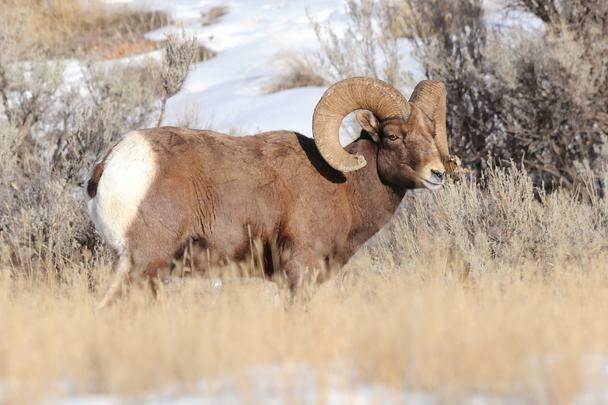 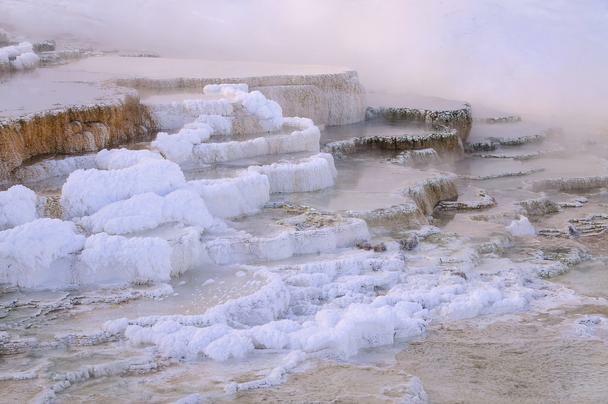 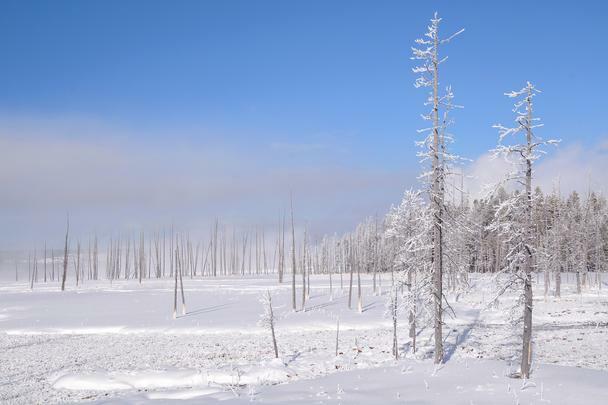 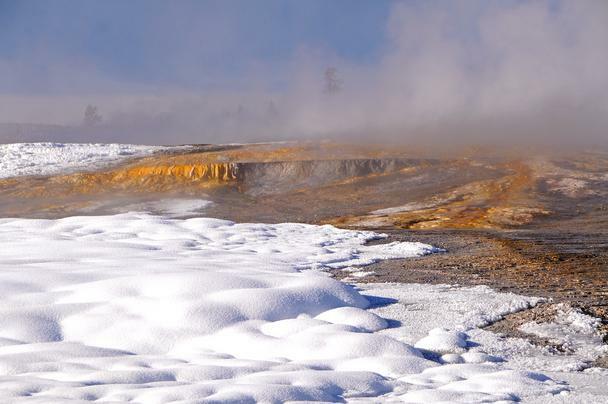 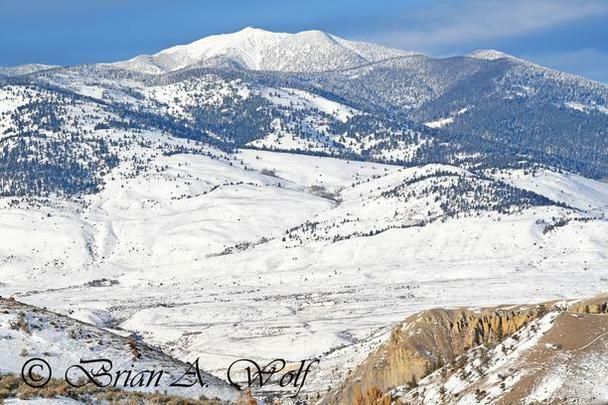 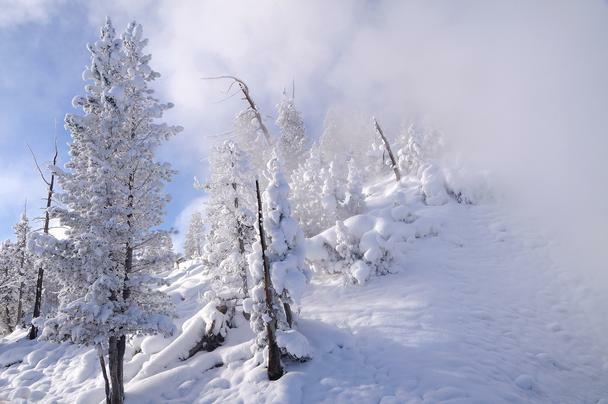 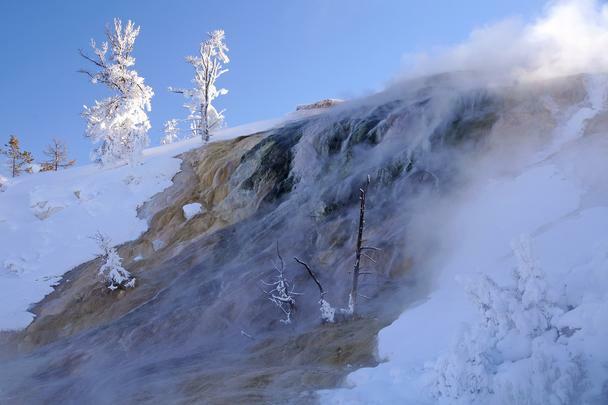 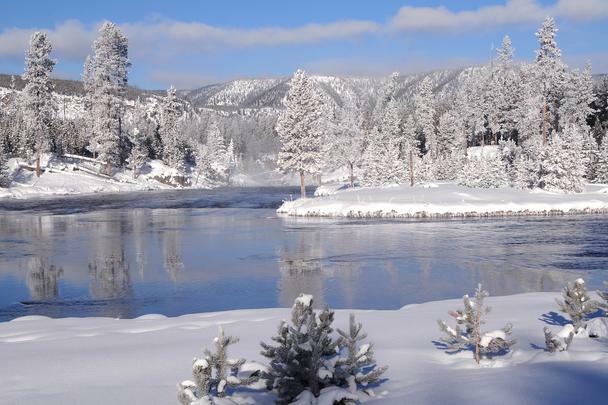 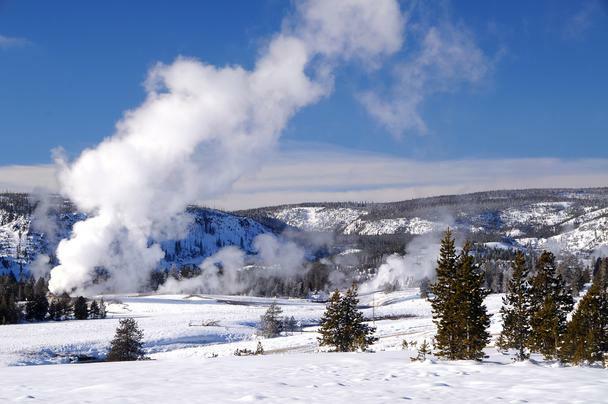 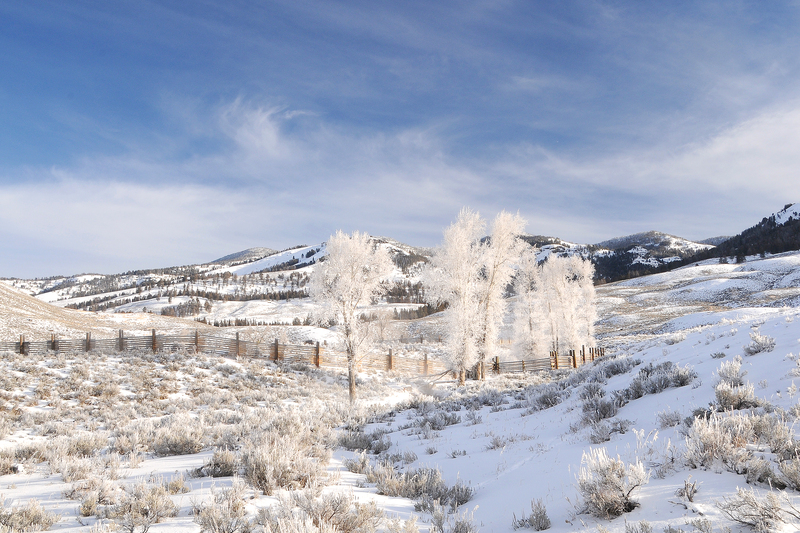 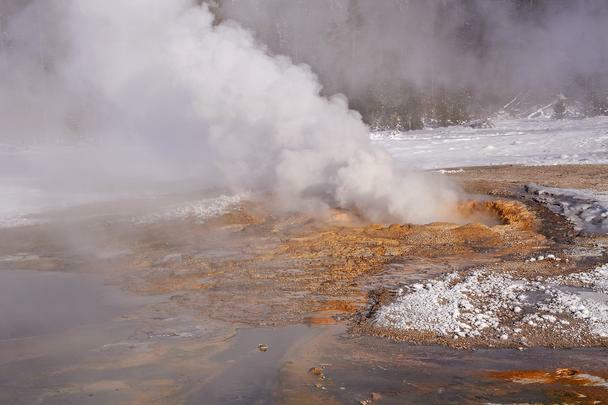 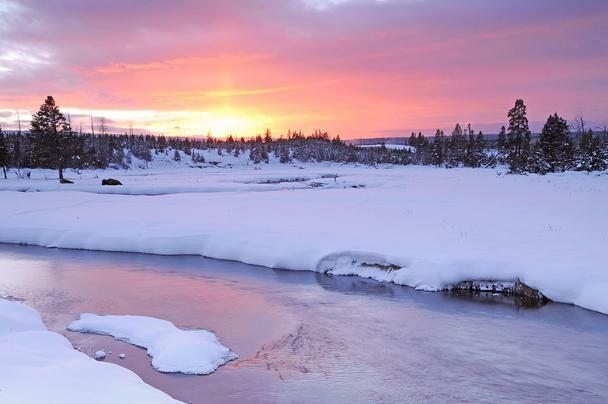 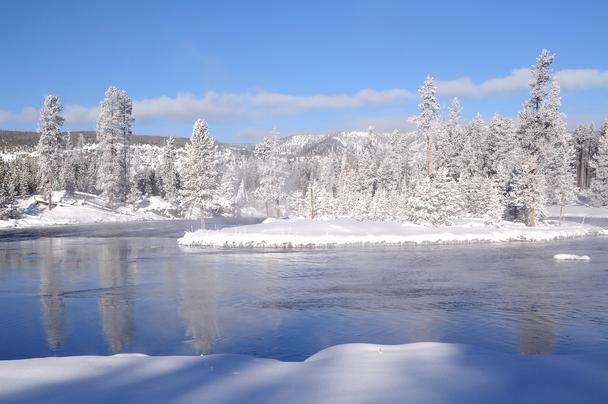 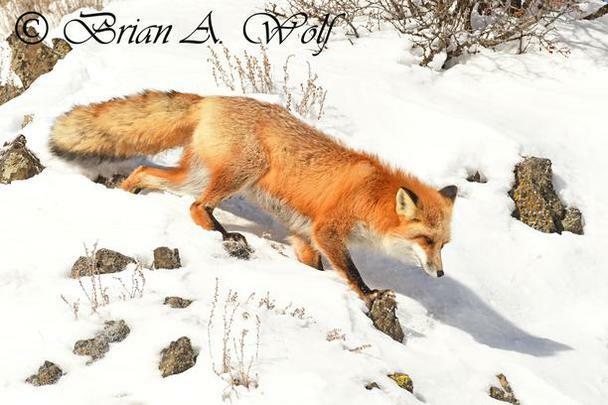 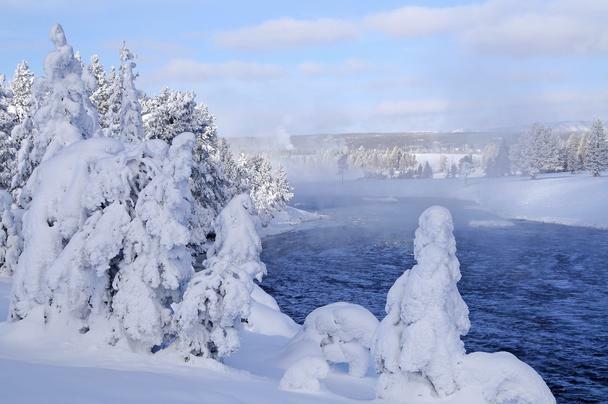 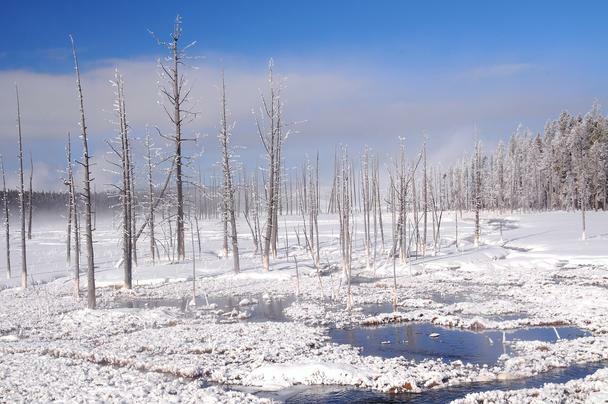 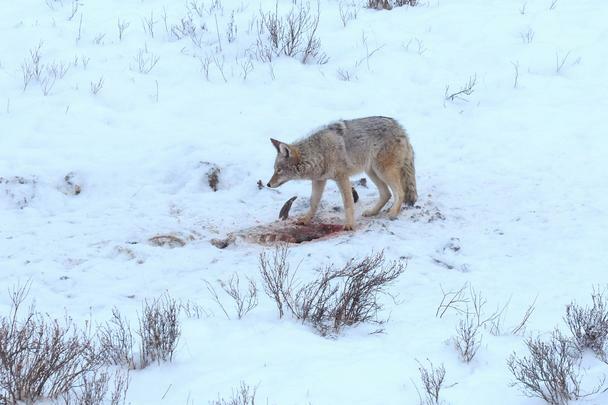 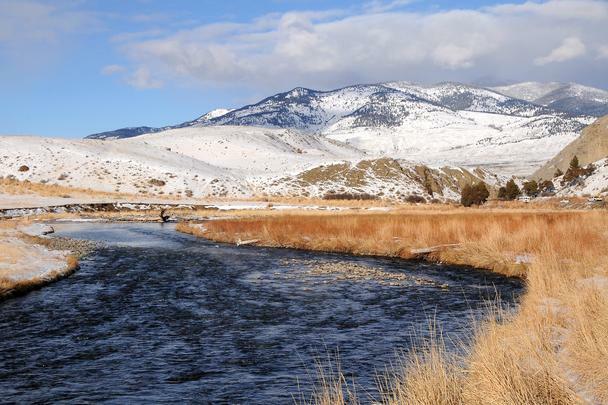 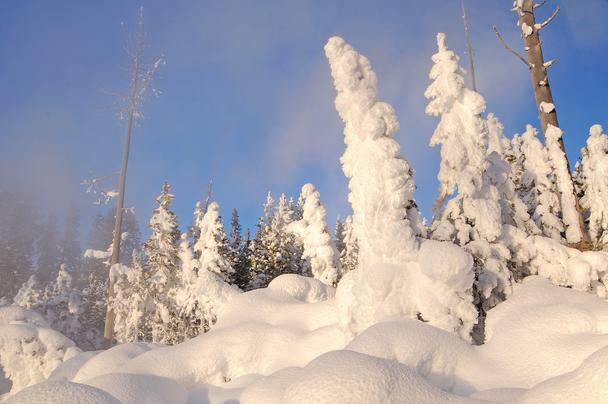 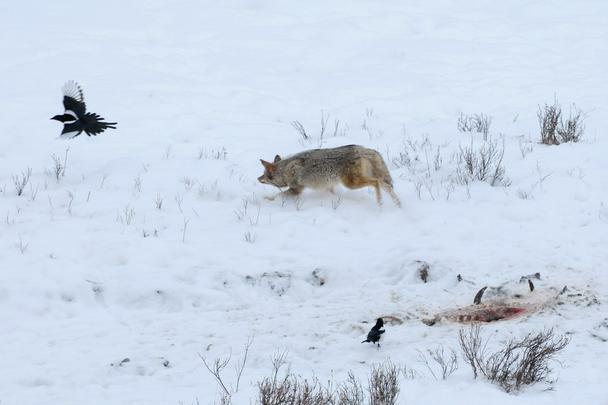 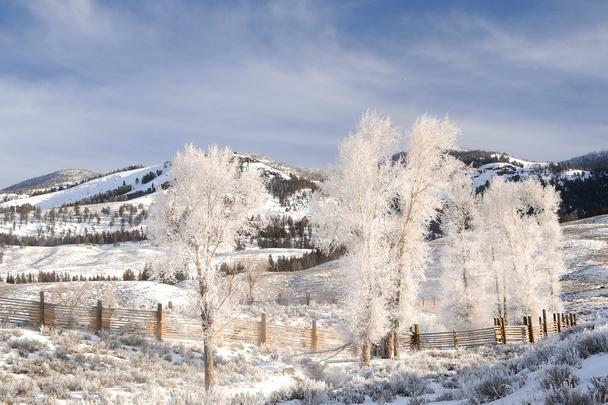 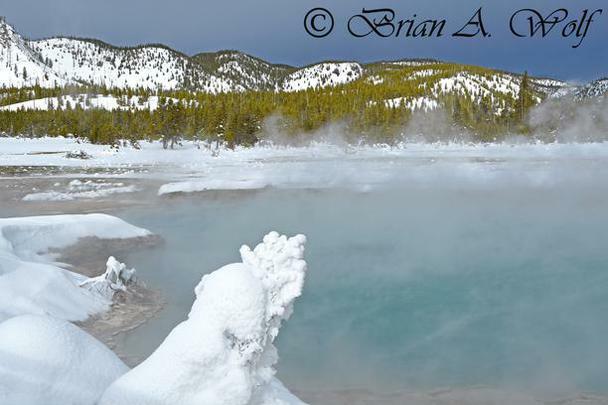 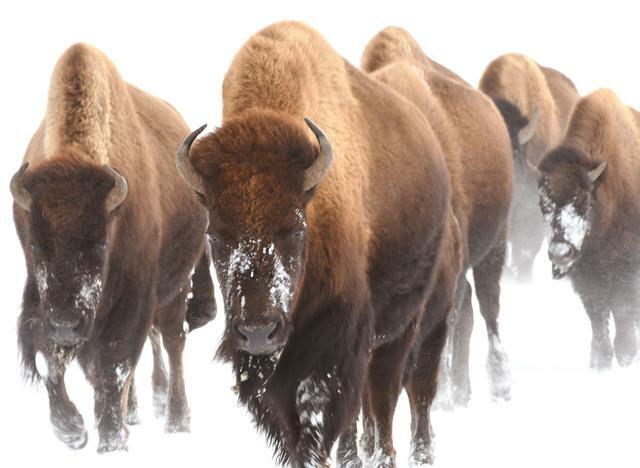 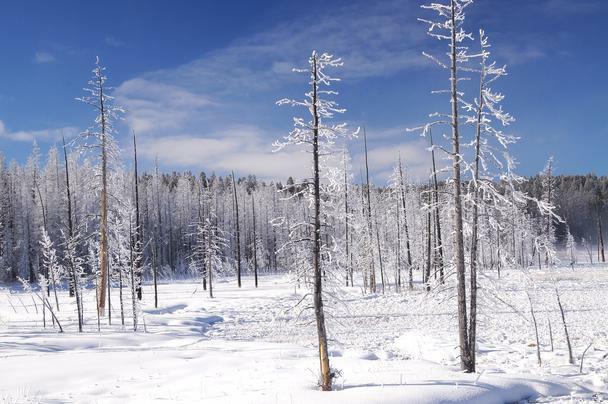 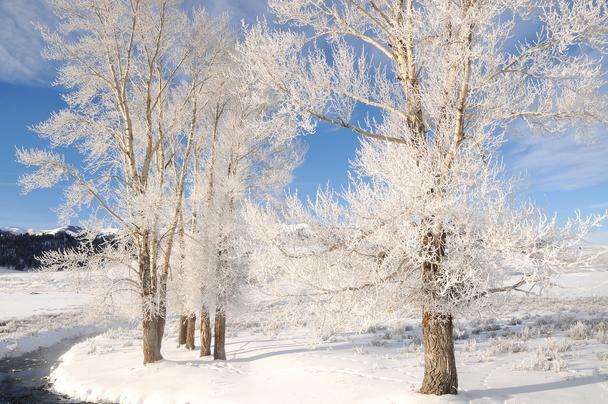 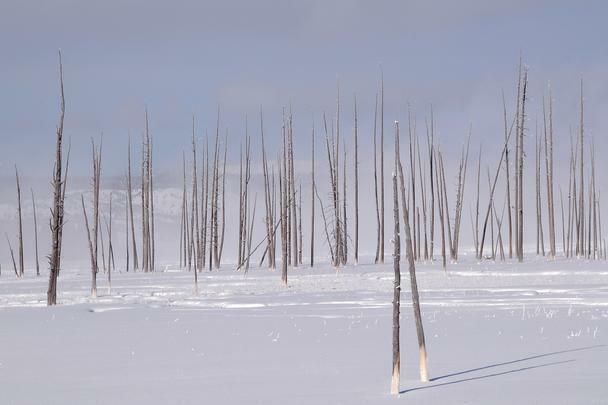 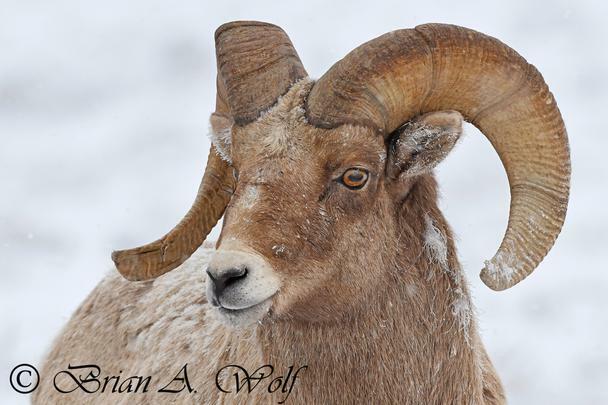 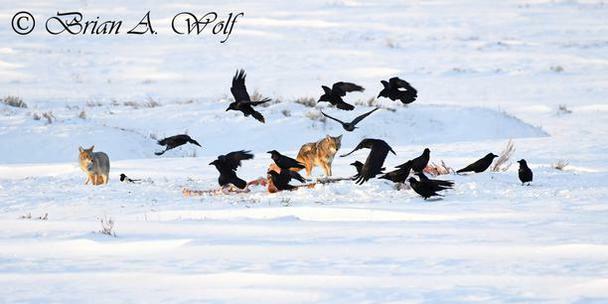 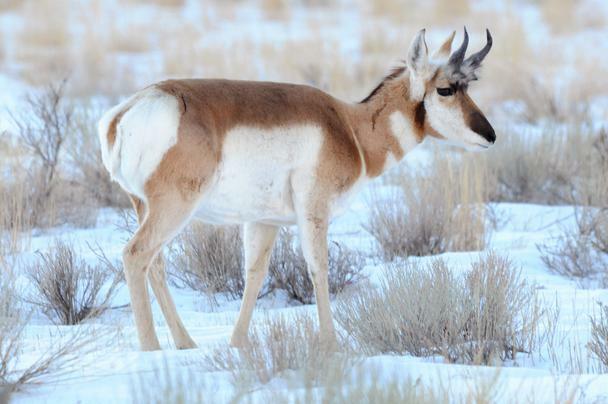 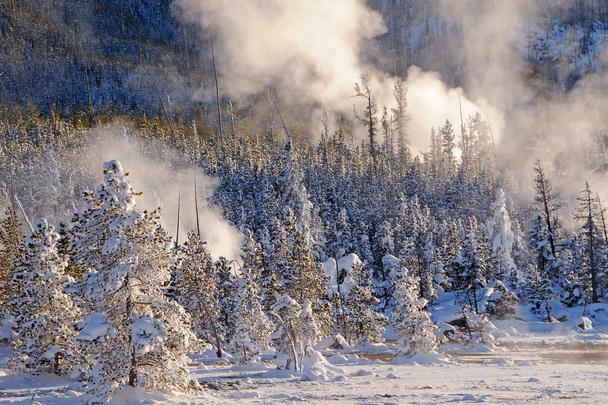 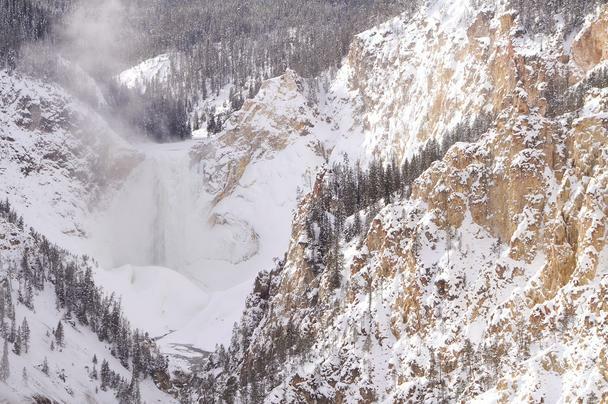 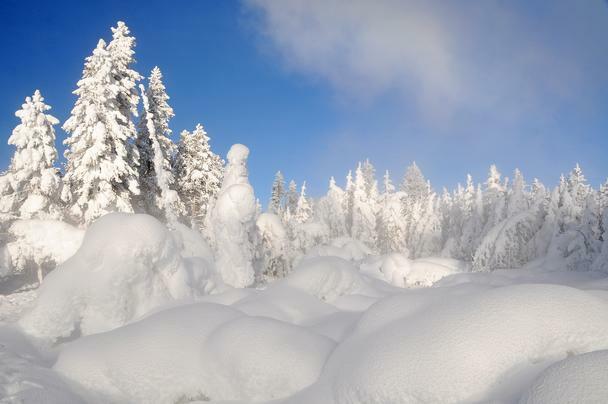 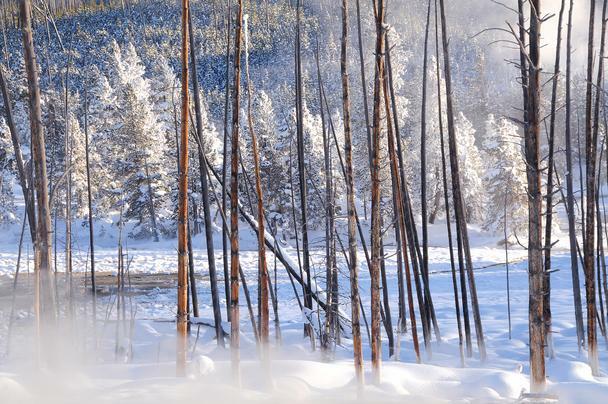 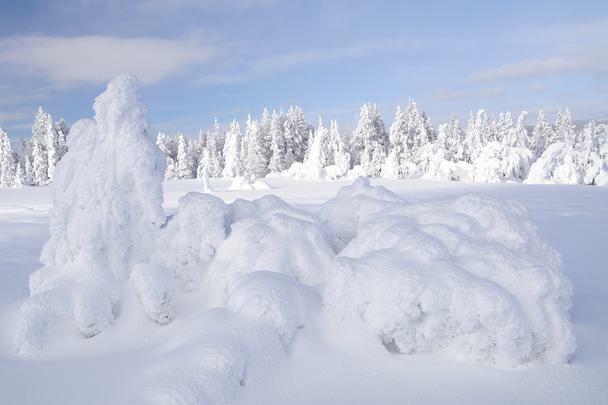 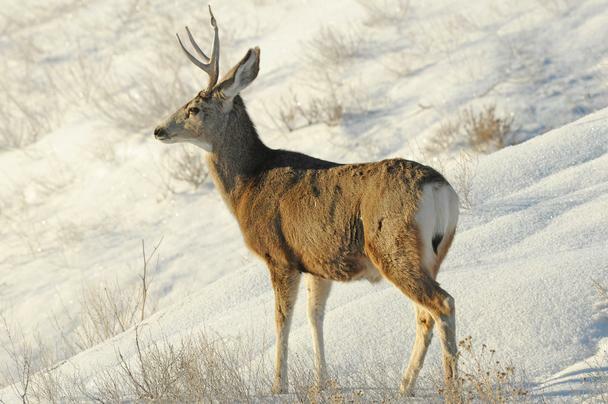 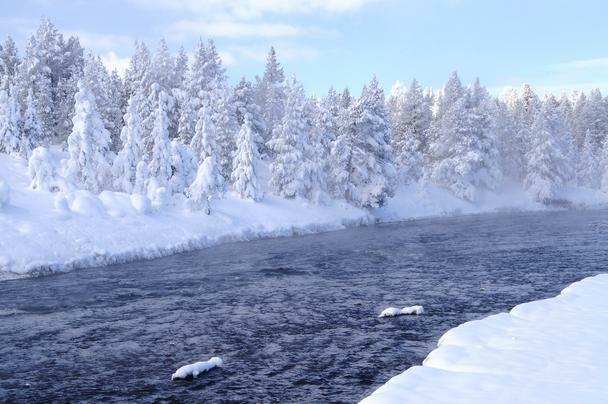 Winter in Yellowstone is a photographer's paradise. 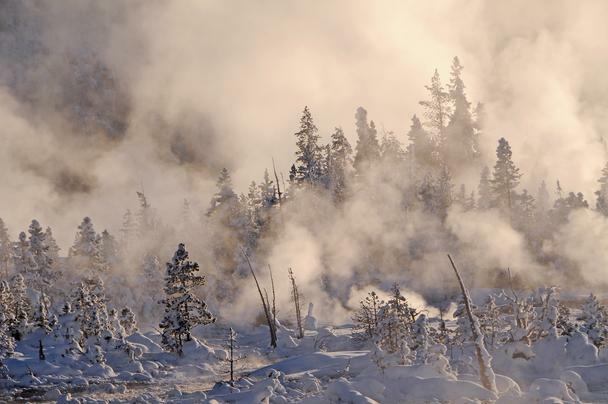 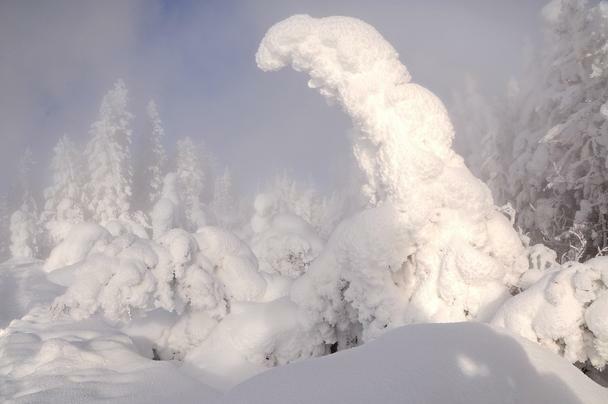 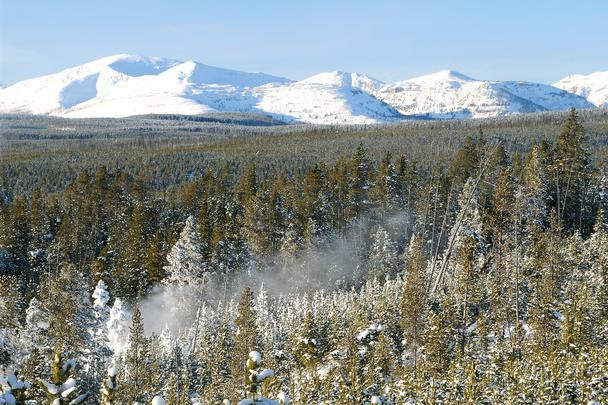 I particularily enjoyed photographing the combination of the snow and the steam caused by the thermal areas. 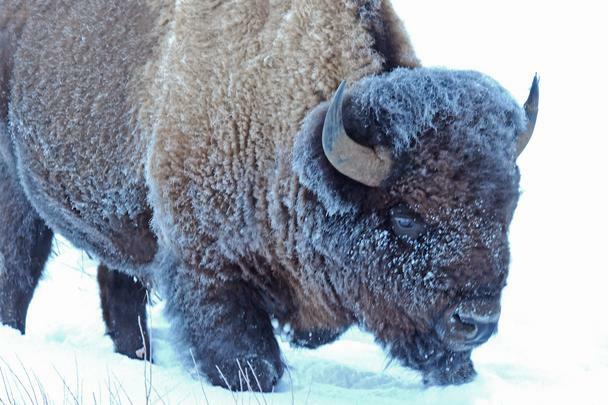 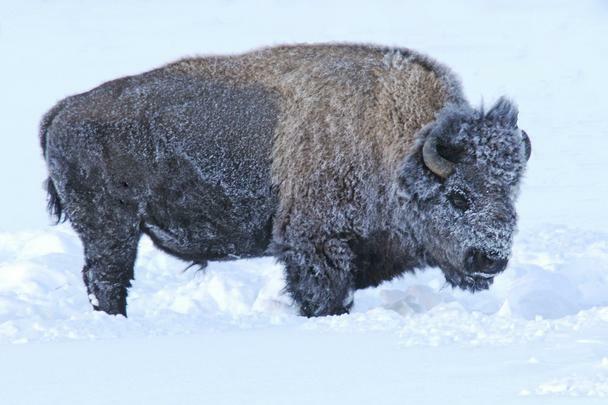 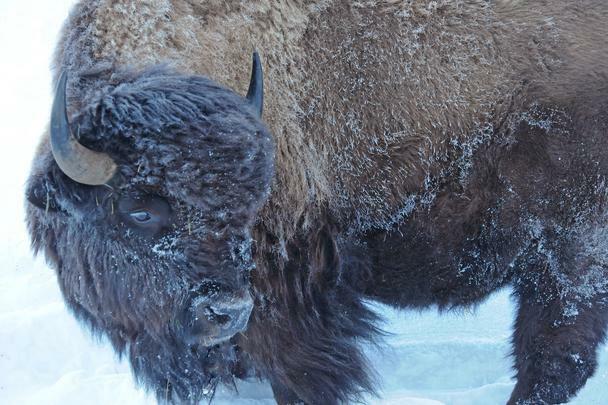 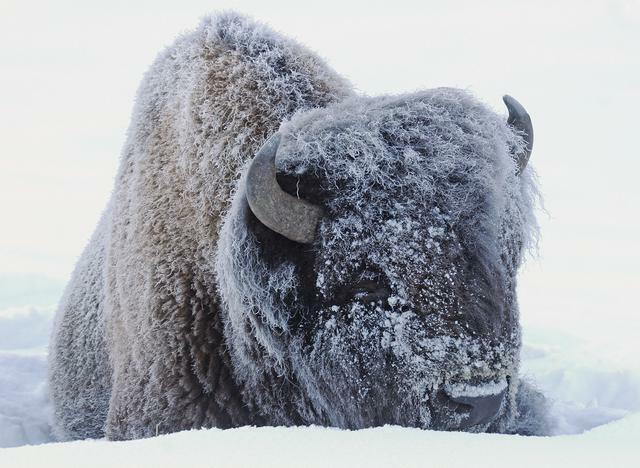 It was certainly cold enough which allowed me to photograph frosted bison in the morning. 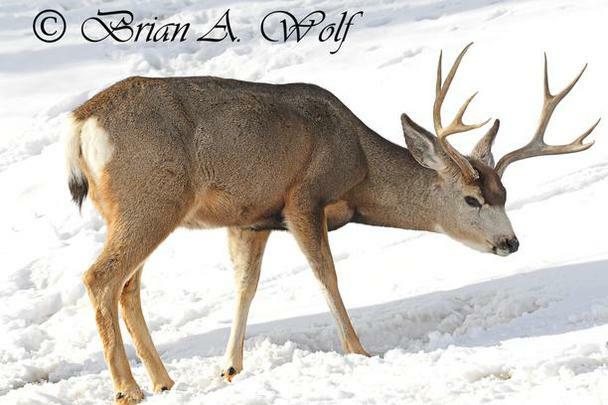 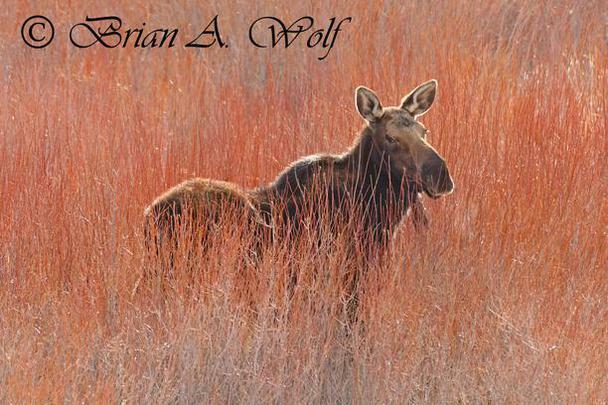 I was also fortunate to see a variety of wildlife. 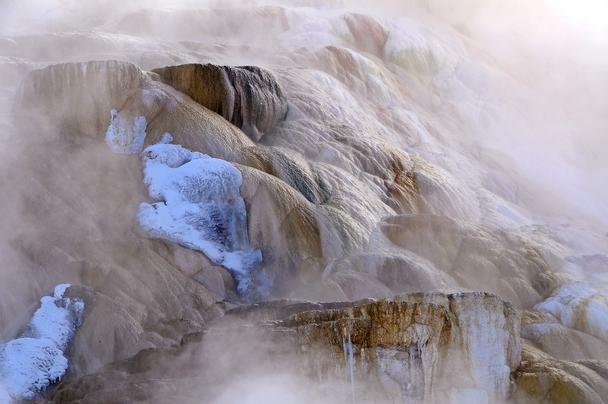 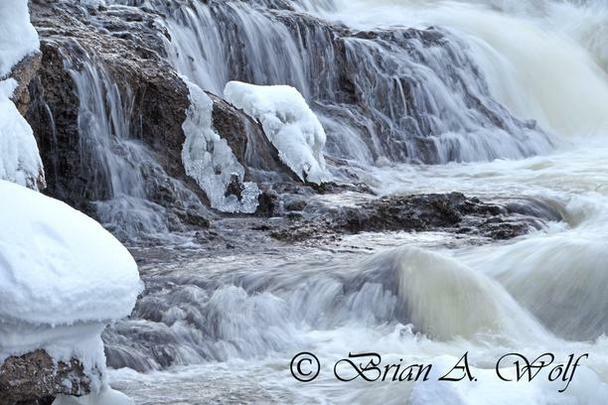 This trip shold be on every photographer's or nature enthusiasts "bucket list"